Jerry Wagner, Ph.D. is a clinical psychologist, supervisor, psychotherapist and consultant in private practice ( 847) 400-6507 ( jeromewagnerphd@gmail.com ), and is a retired teaching professor in the Department of Psychology and Institute of Pastoral Studies at Loyola University, Chicago. Introduced to the Enneagram system in 1971, Dr. Wagner was among the earliest students of the Enneagram in the United States. His dissertation was one of the first written descriptions of this personality typology and pioneered formal research studies on the Enneagram. Part of his study involved constructing an Enneagram inventory. The current version of his highly researched and statistically validated Wagner Enneagram Personality Style Scales (WEPPS) is available online at www.wepss.com . The Manual and a hard-copy form of the WEPSS can be purchased from Western Psychological Services (800-648-8857). 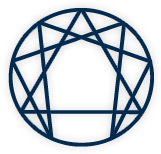 The WEPSS is the only Enneagram inventory reviewed in Buros’s Mental Measurements Yearbook (15th edition), the recognized appraiser of psychological instruments. Jerry has taught a graduate level course on the Enneagram in the Institute of Pastoral Studies since 1980. He began his Enneagram Spectrum Training and Certification Program in 1995 and has offered Trainings in the U.S. and internationally in Toronto, Australia, Hong Kong, and Singapore. Jerry has presented Enneagram workshops for therapists, spiritual directors, educators, businesses, and personal growth audiences. 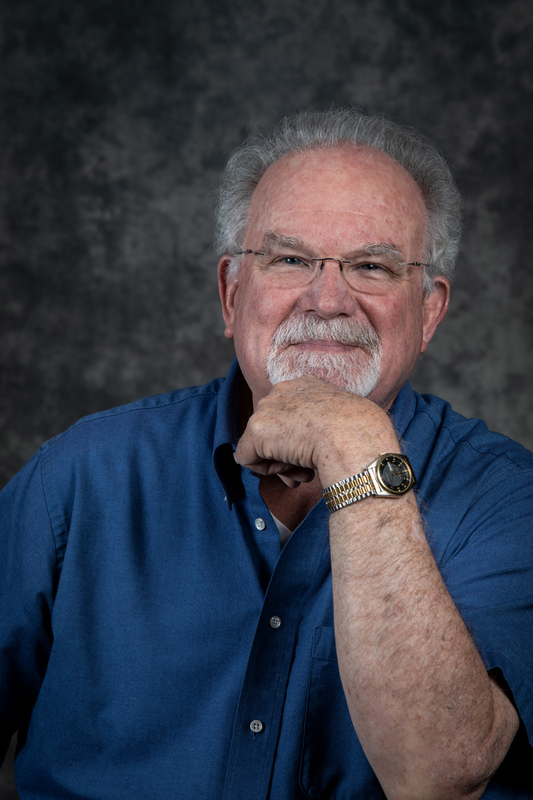 He has been an invited speaker at the International Enneagram Association’s conferences and has presented the Enneagram at the American Psychological Association, Illinois Psychological Association, and American Counseling Association conferences. He was on the Board of Directors of the IEA and was an editor of The Enneagram Journal. Jerry was recently honored by being named an IEA Founder and was the keynote speaker at the IEA’s 2010 Conference, IEA China’s 2013 Conference, and IEA Finland’s 2017 Conference. Jerry is the author of Nine Lenses on the World: the Enneagram Perspective and The Enneagram Spectrum of Personality Styles: an Introductory Guide (both are available at Amazon.com, BarnesandNoble.com, and Ingram.com). He has produced a CD and audiocassette series Two Windows on the Self: the Enneagram and Myers-Briggs and has published articles in the Enneagram Monthly, The Enneagram Journal, and the IEA’s NinePoints Bulletin.